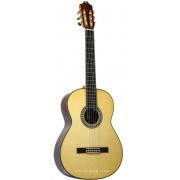 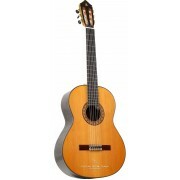 The artisan series of Classical Guitars represents the top of the line of each manufacturer and each of these instruments is entirely handmade. 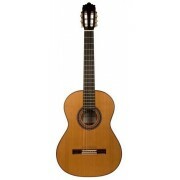 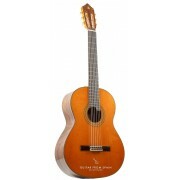 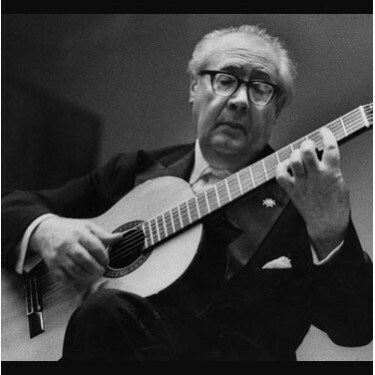 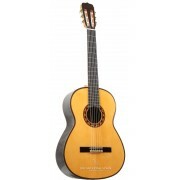 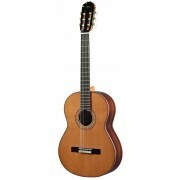 Traditional methods of spanish guitar making are employed in the construction process, meaning each piece is unique and has its own feel and particular sound. 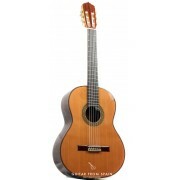 Using only the finest materials, these instruments are produced by the master luthiers of each guitar house, with the longest experience in their art. 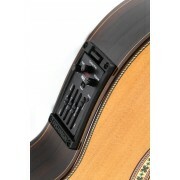 They represent a great investment for guitar lovers and collectors. 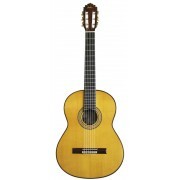 Among our major suppliers we count Alhambra Guitars, Ramirez Guitars, Raimundo Guitars, Camps Guitars and Prudencio Saez Guitars.